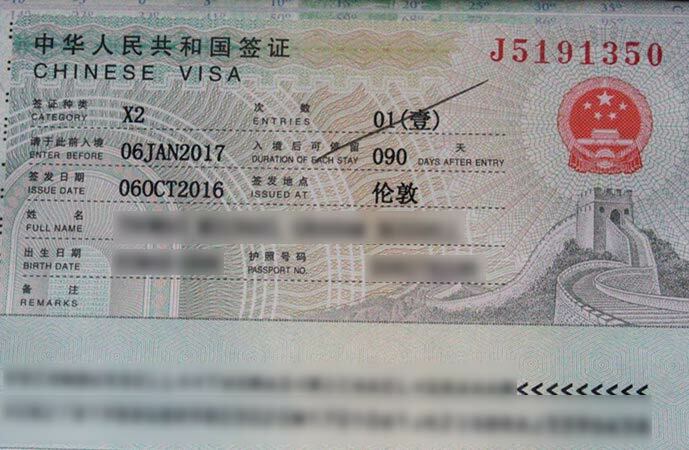 L-Type Visa – Tourist Visa (15-90 days), which can not be extended, but can be changed into X1 Type Visa. F-Type Visa – Business/Visit Visa (30-90 days), which can be extended one time and also can be changed into X1 Type Visa. X2-Type Visa – Short Term Student Visa (30-90 days), which can be extended one time and also can be changed into X1 Type Visa. 1. 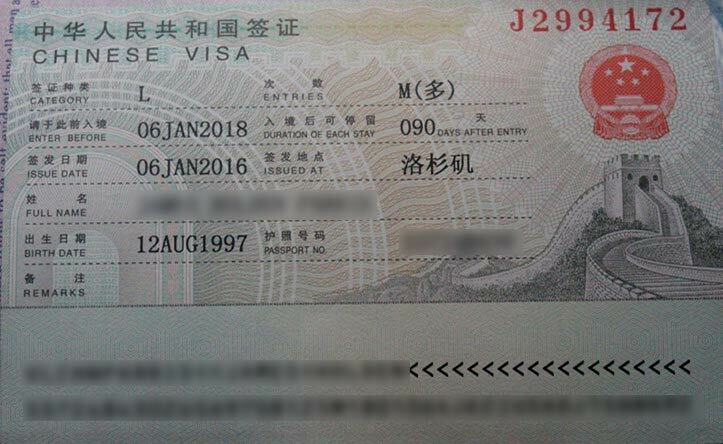 If you plan to stay for up to three months, you can apply any type of visa such as L, F or X2 for 15 to 90 days, which is very easy with our Tianmeng Academy official invitation letter. 2. 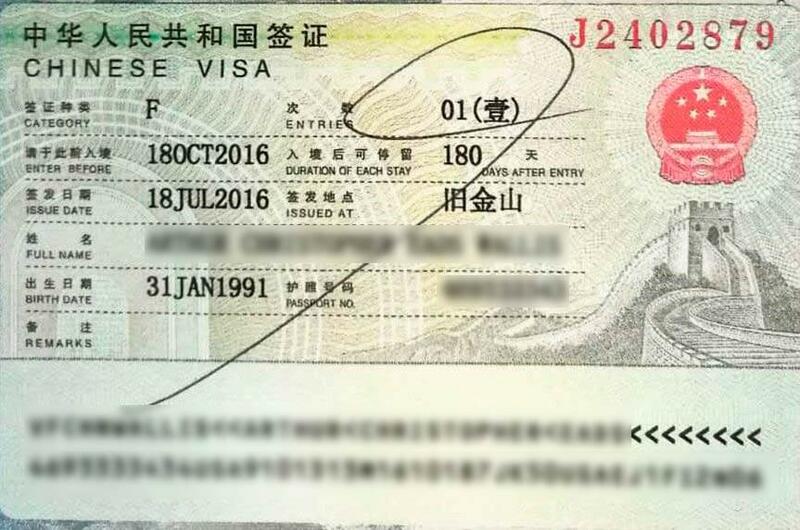 If you plan to stay for up to six months, you can apply F or X2 type of visa for 90 days. When you are here, we will help you to extend it to another 90 days, which is very easy too. 3. If you plan to stay one year or more, you have to get the X1 visa. The process is very complicated and takes about 45 days to get it. So we recommend you apply for L, F or X2 visa first – we will then help you to change it into X1 visa when you arrive here. 4. Tianmeng Academy provides an official invitation letter and the admission letter to each student after the application fee 100 USD has been paid. 5. The Academy will help with visa extension and change your visa into a student visa if necessary. Please note there are additional fees for it, such as visa extension fee, printing and copy, travel, physical checkups and residence permission, etc. 6. 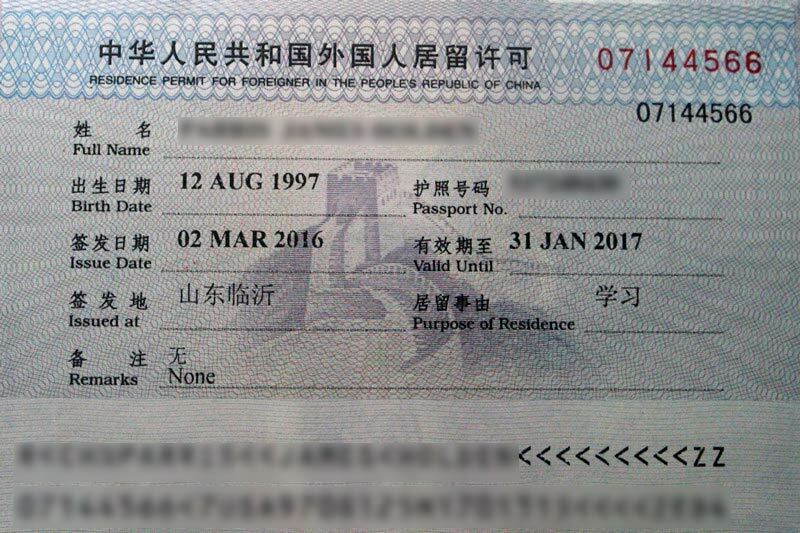 When you apply for your visa, it is possible that the Chinese embassy is going to ask you to show them your return tickets. If you just book your return tickets for a short time and you want to stay longer, you need to confirm with your airline that you can postpone your return ticket.